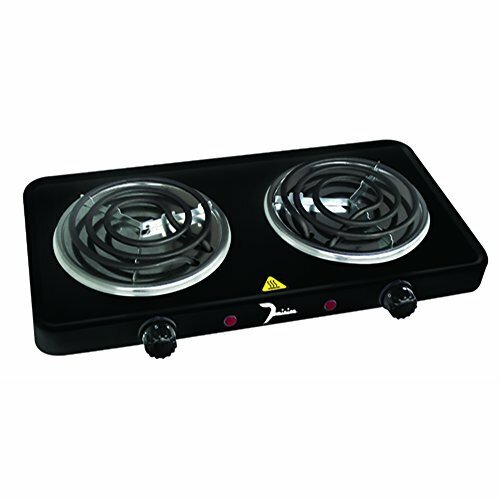 Dominion 1500W Double Coil Burner is a powerful and convenient portable double burner that saves valuable countertop space. The compact burner is also perfect for dorm rooms and small apartments and for providing an extra cooking surface for feeding a large group. If you have any questions about this product by Dominion, contact us by completing and submitting the form below. If you are looking for a specif part number, please include it with your message.